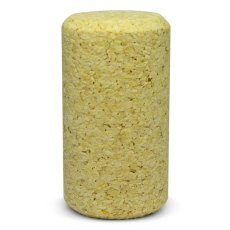 #8 x 1 3/4 First Quality Corks, 30 ct.
First quality corks that can provide 3 to 5 years of protection for aging. Top diameter 3/16 in. 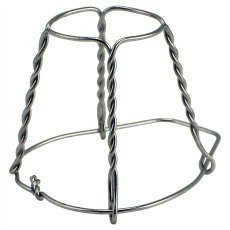 Bottom diameter 5/8 in. #9 Tapered Corks, 25 Ct. 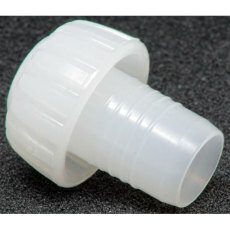 Plastic stoppers for champagne bottles, or for sealing opened bottles of beer and/or wine. Bag of 12. 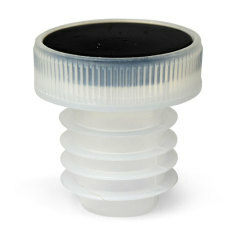 Use to secure plastic champagne stoppers on champagne bottles. Pack of 12. 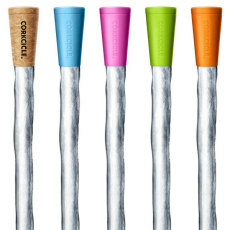 The Air Cork is an intuitive, simple, and easy to use product, that creates an airtight seal to your opened wine bottles, no matter how much wine is left. No more pumping to create a "vacuum" but losing beautiful aromatics. 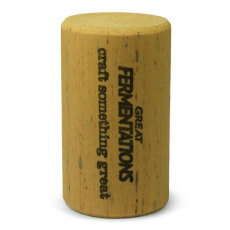 Aglica Wine Corks #9 x 1 3/4"
These aglica corks are the preferred cork option for all of the wines we make here at Great Fermentations! 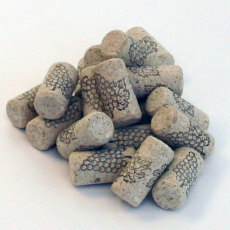 Nomacorc Wine Corks #9 x 1 1/2"
Cork your best bottles with the airtight convenience of these synthetic corks. A handy plastic cork with many uses. Every wine maker should have these around!